CTS Compression X PVC Compression Ball Curb Stops are designed to connect service lines with PVC pipe or other IPS sized tube to a CTS sized tube. 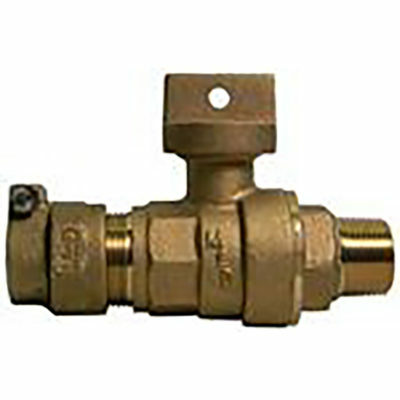 CTS X CTS Compression Ball Curb Stops are designed to place a shut off point in a CTS sized service line. 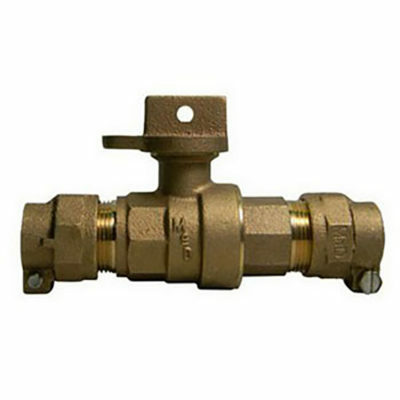 PVC X PVC Compression Ball Curb Stops are designed to place a shut off point in a IPS PVC sized service line. 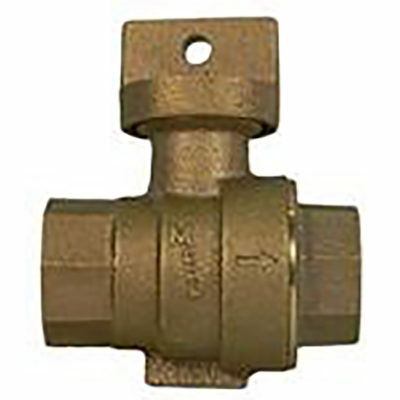 Threaded Ball Curb Stops are designed to connect service lines with a male or female thread fitting or adapter to another male or female thread fitting or adapter. 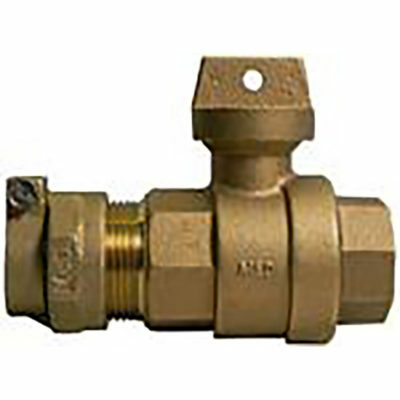 Threaded X CTS Compression Ball Curb Stops are designed to connect service lines with a male or female thread fitting or adapter to a CTS sized tube. Threaded X PVC Compression Ball Curb Stops are designed to connect service lines with a male or female thread fitting or adapter to a IPS PVC sized pipe and tubing.